It’s not that easy bein’ green. 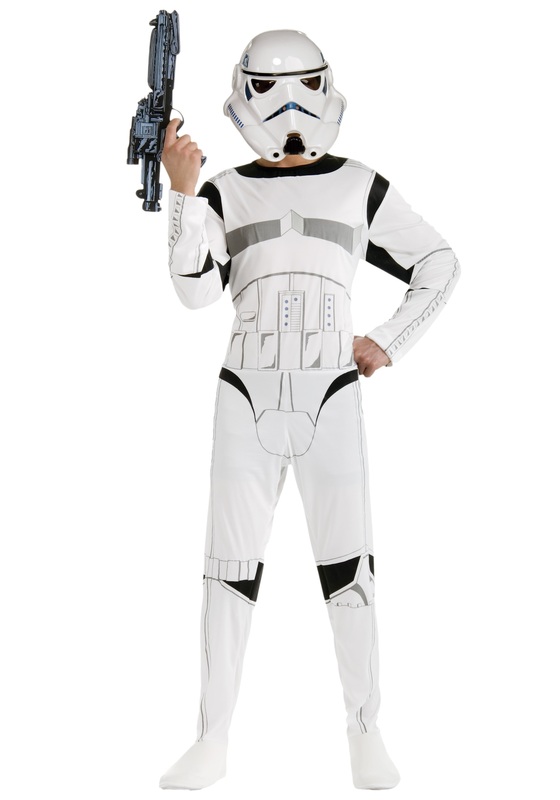 But it’s not easy to wear the glossy white body armor of an Imperial Stormtrooper, either. So if the thought of always missing what you’re aiming at makes you blue, we suggest that you consider applying for a promotion, or at least a cushy post on a beachy world like Scarif! Because no matter how many times the Emperor’s propaganda machine insists that the rank-and-file soldier is the face of the Galactic Empire, it’s tough to know whether grunts like us are supposed to stand out or keep our heads down. We’re expected to step aside and let our superiors do all the important stuff, and then—when something inevitably goes wrong—they make us shoulder the blame! Nobody seems to understand us. Not the Rebels, for all of their rhetoric about how the Force resides in every living creature. And certainly not our commanding officers! If it weren’t for the company of other Stormtroopers, it would really feel like we were caught between a rancor and a hard place. No wonder you’ll catch so many of us in the cantina on Margarita Tuesdays! Without saying exactly what happens when we’ve knocked back a few Bantha Blasters, we can tell you that the fun of the weekends almost makes our daily duties worth the hassle. But if you’re just looking to make a few casual pals, you might as well move along. Because when you put on one of these helmets, you become part of our extended intergalactic family!